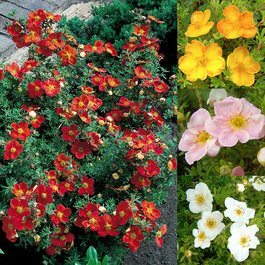 The range of colours and long flowering period of Potentilla Fruticosa, (Shrubby Cinquefoil) make them excellent additions to the garden. 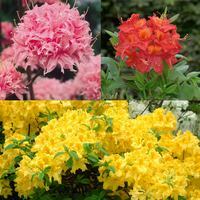 They are free flowering, producing constant single blooms from as early as May until late September. 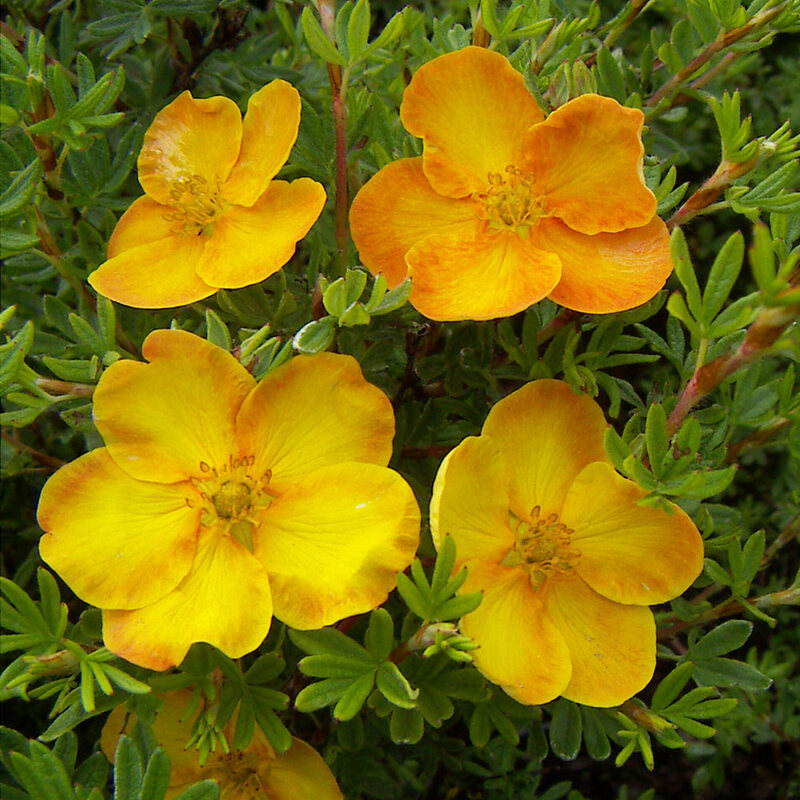 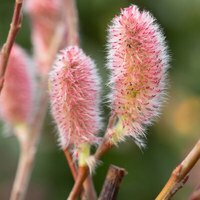 Not only do they produce a constant stream of flowers, but they are also extremely low maintenance shrubs which are rarely the target of pests or disease. Potentilla lose all of their leaves in winter so they look really fresh the following year. 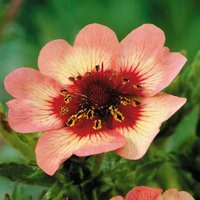 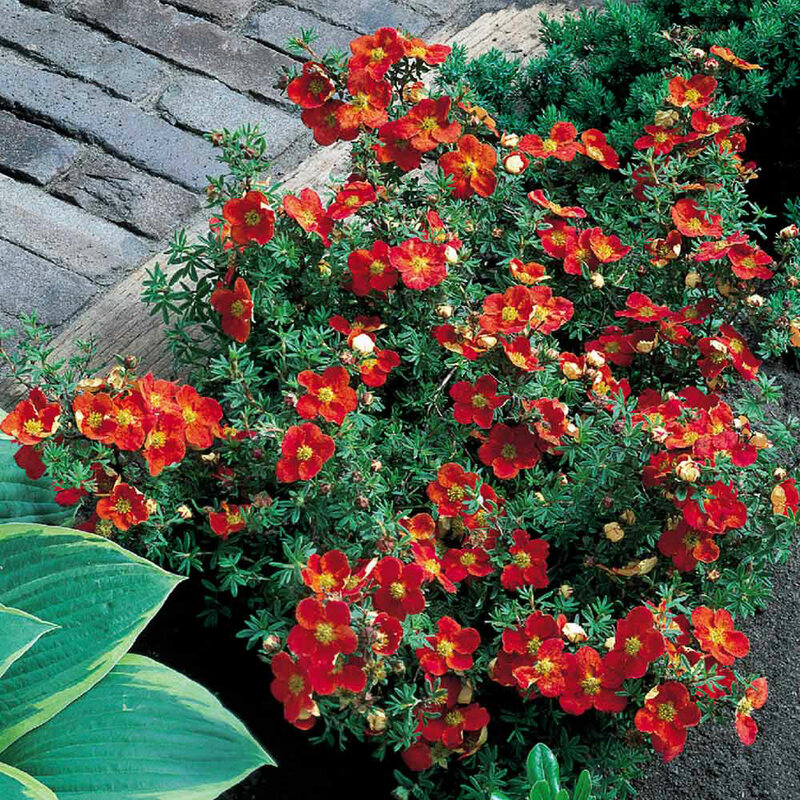 They are fully hardy and look great as part of a mixed border, with colours to complement any scheme. 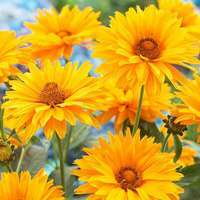 Height and spread 60-90cm. The collection includes one each of Snowbird (white), Sunset (yellow), Pink Whispers and Red Ace. 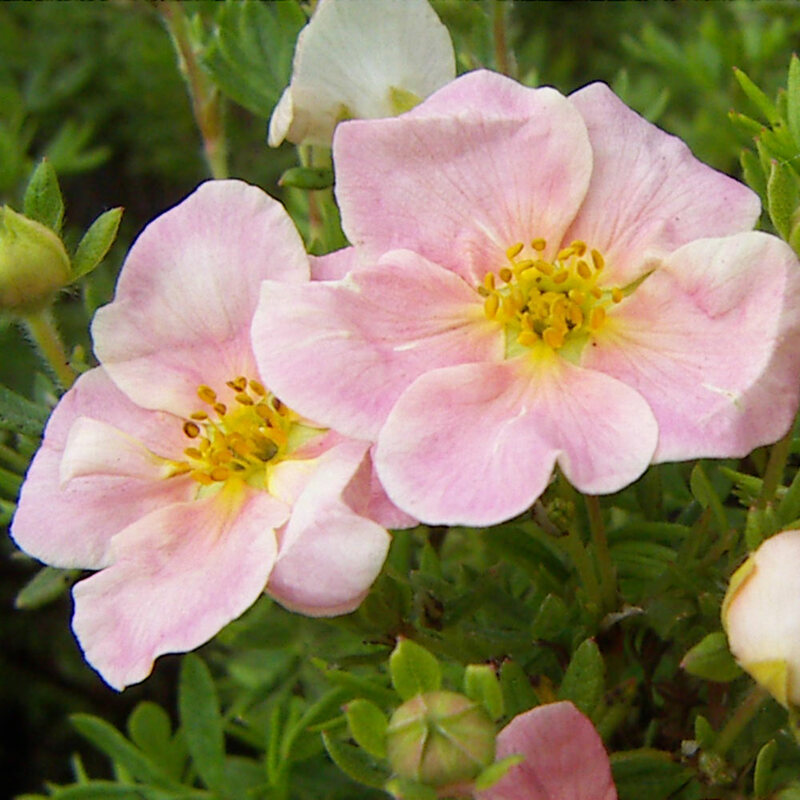 15-20cm tall plants, supplied in a 9cm pot.